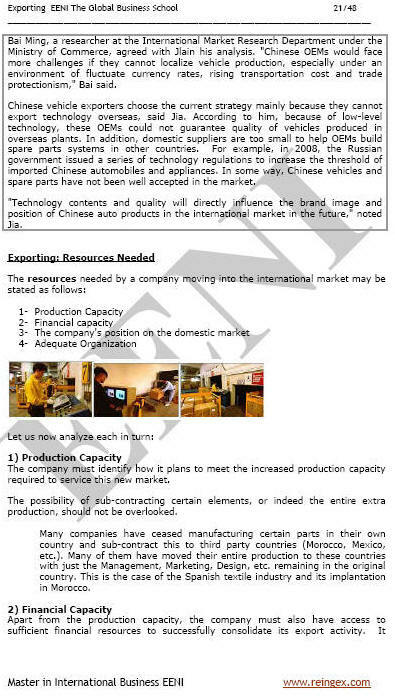 Syllabus of the Online Course (Subject): Introduction to Exporting (Export, Import). Credits of the Online Course / Subject “Introduction to Exporting”: 1 ECTS. 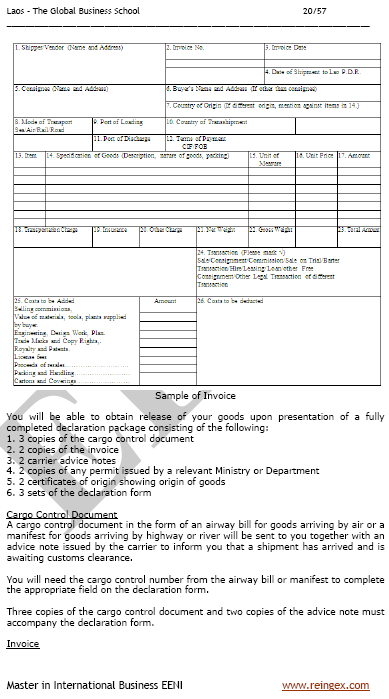 This dynamic nature means that the company wishing to export cannot be satisfied with just passively placing its stocks or certain amounts of products in foreign markets. There are many ways a company may choose to enter international markets. 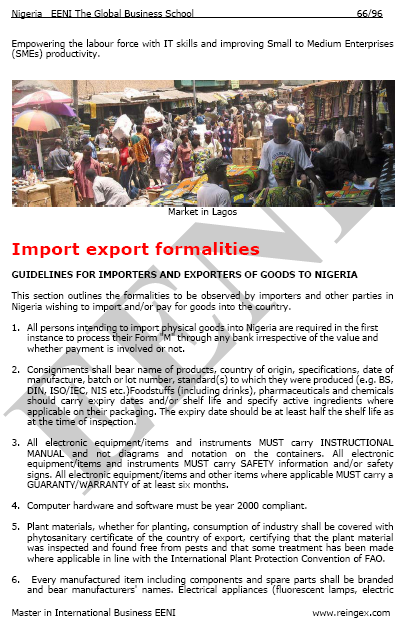 Participating in an international trade fair held in one's country is a common starting point. At these fairs; it is the foreign visitors who come to investigate our products rather than we approach them; this is known as passive exporting. For certain firms, they may have started at the outset as international companies in the sense that their mission is to be involved in international business activities. For many others, however, they may have begun as national firms concentrating on their local markets before shifting or expanding the focus also to cover international markets. It is thus useful to investigate the stages of internationalisation.